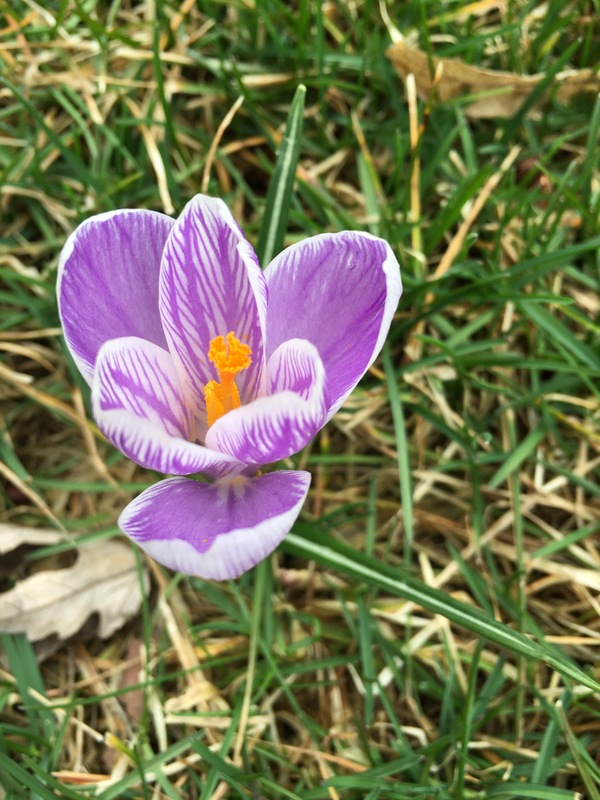 Categories: Color, Flowers | Tags: crocus, purple, Spring | Permalink. 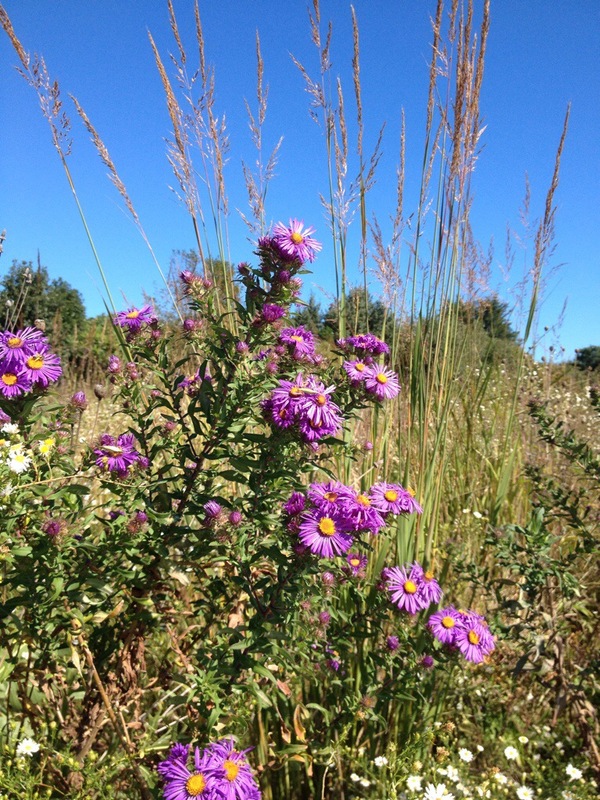 Categories: Acceptance, Art, Belonging, Choice, City, Color, Flowers, Fun, Hope, Inner-City, Photography, Style | Tags: asters, autumn, color, fall, flowers, Hope, lakeside, photography, prairie, purple | Permalink. Acrylic painting made on Sunday, July 20th, 2014. 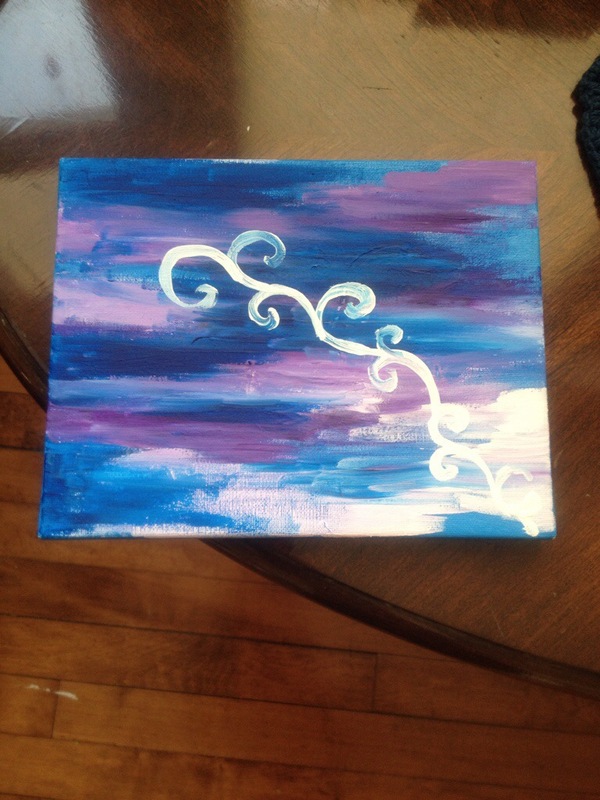 Categories: Art, Beginnings, Color, Fun, Hope, Style, Summer, Transitions, Welcome | Tags: acrylic paint, Art, blue, Hope, Paint, painting, peace, purple, swirls, Transition | Permalink.